Cayama, Inc. – privately owned. Luis Vizcaino serves as the Hotel Manager for the renowned Nay Palad Hideaway since July 2017. He has more than 10 years’ experience in hospitality industry and has gained experience in Food & Beverage management positions with Starwood Hotels & Resorts, working for different brands, such as St. Regis, Luxury Collection, W Hotels, or Westin. He was born and raised in Palma de Mallorca, Balearic Islands, Spain. While advancing in his career, he continued his education through hospitality management studies in one prestigious university in Spain’s, where he got a hospitality management degree. When he is not working, Luis enjoys music, food & surfing. 2 – Dekeyser & Friends Foundation. We are planning to build a community center in Malinao (our closer village) and our real dream is to develop a Hospitality University in the Island. 3 – Nay Palad Products, next to come is our Nay Palad Market in Barcelona, a concept store with all our Nay Palad products and our online store. 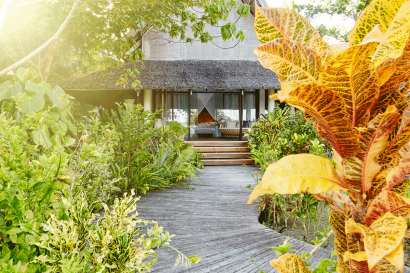 Nestled between ancient mangrove forests and the white-sand beaches of its own peaceful bay, the hideaway is a world unto itself, yet easily within reach of all the island has to offer. 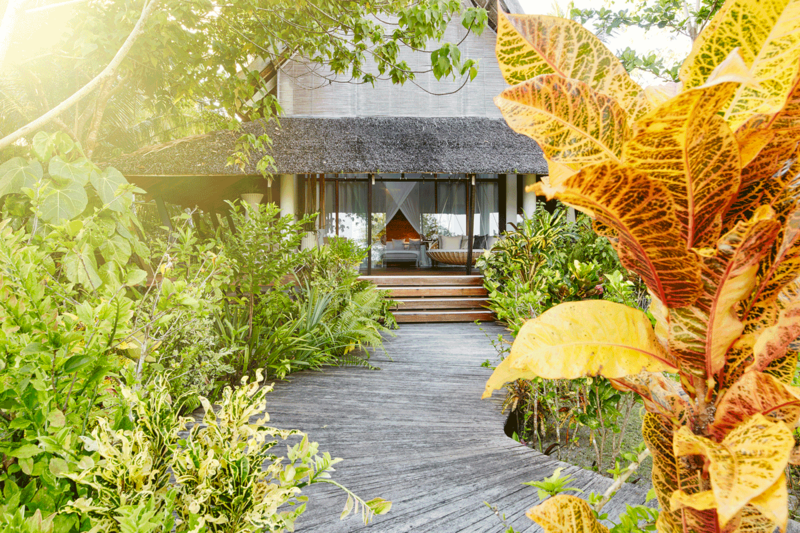 Designed by acclaimed architect Daniel Pouzet, it comprises nine stunning villas and a sprawling master villa, complete with its own private pool and secluded beach. 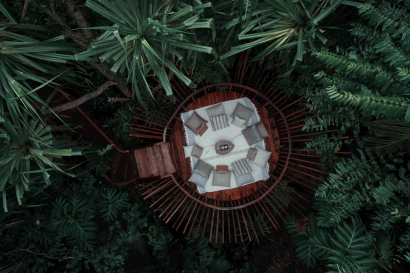 A romantic tree house spirals into the jungle canopy. 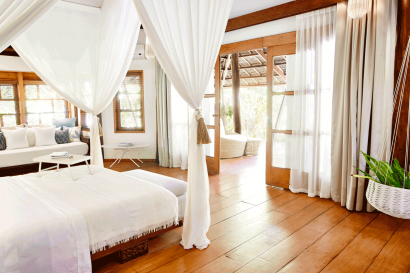 An infinity pool, dotted with luxurious islets, affords direct views of beach and sea. 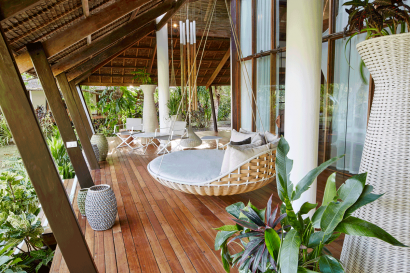 The breathtaking spa complex is crowned by a treetop lounge. 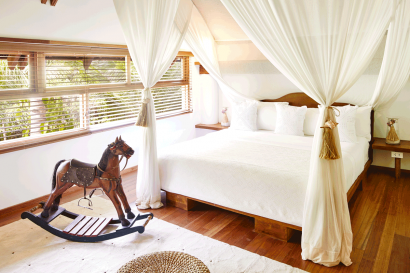 Nay Palad Founder and CEO Carolin Dekeyser characterize Barefoot Luxury as a ‘made-to-measure’ experience, tailored to the needs and desires of each guest. Some may wish for around-the-clock attention, others for absolute privacy. Either way, it’s the freedom to feel at home. To walk into the kitchen and see what’s cooking. To drop by the pool bar and mix oneself a drink. To create one’s own rhythm, turning each day into a different story. To encourage guests to develop their perfect storylines, Nay Palad offers the services of its own Adventure Manager, not to mention a fleet of watercraft that includes a luxury cruiser, a state-of-the-art amphibious vehicle, a high-speed Hobie Cat and more, all at guests’ disposal, complete with captain, crew, food and drink. 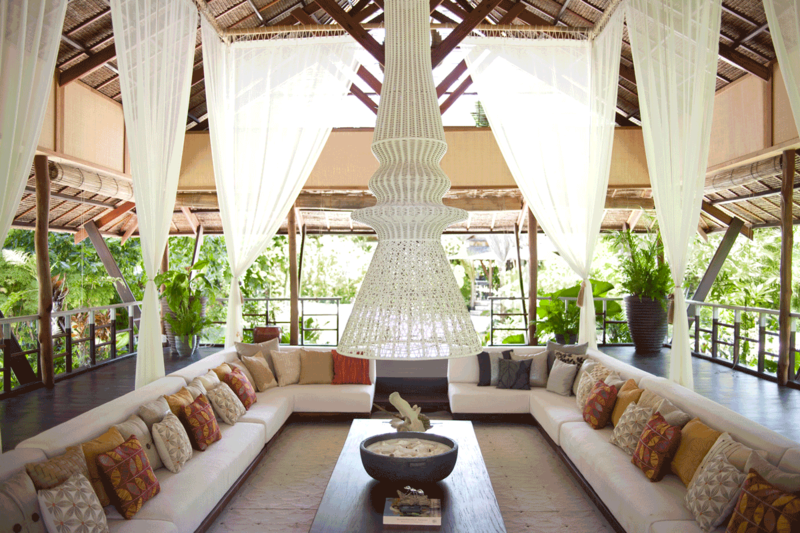 Speaking of which, resident chef Marc Silverstre combines the freshest of fish, meat, and product in an eclectic mix of East and West, modern and traditional, artistry and ease, that’s in perfect keeping with the spirit of barefoot luxury. 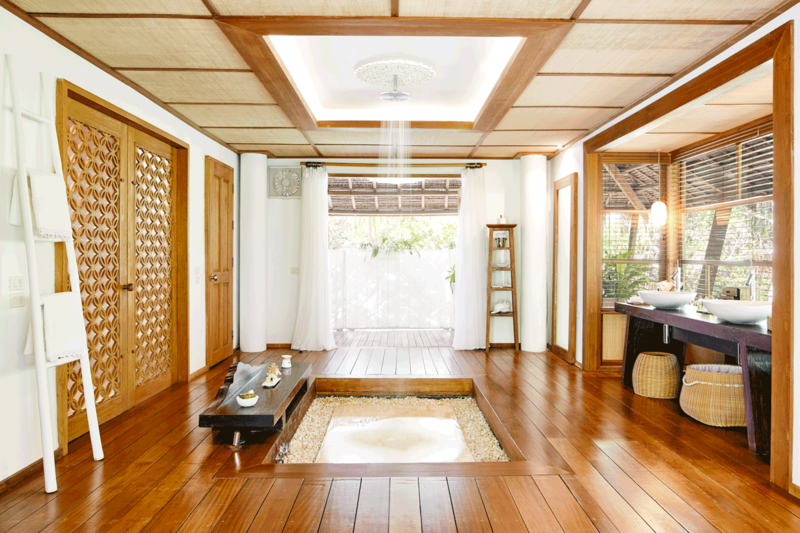 – 2016 Spa, 6 huts including massage & treatments areas, manicure & pedicure, and a bathing hut. – 2018 Master villa, a bespoken villa with private pool, private beach, 3 bedrooms, 3 bathrooms, outdoor lounge, indoor lounge and a tree cabana. Even more attractive than the architecture and amenities, however, is the spirit of Barefoot Luxury that pervades this palm-fringed paradise. Guests need never open a wallet here. No checks are signed. Romantic dinner in the treehouse? 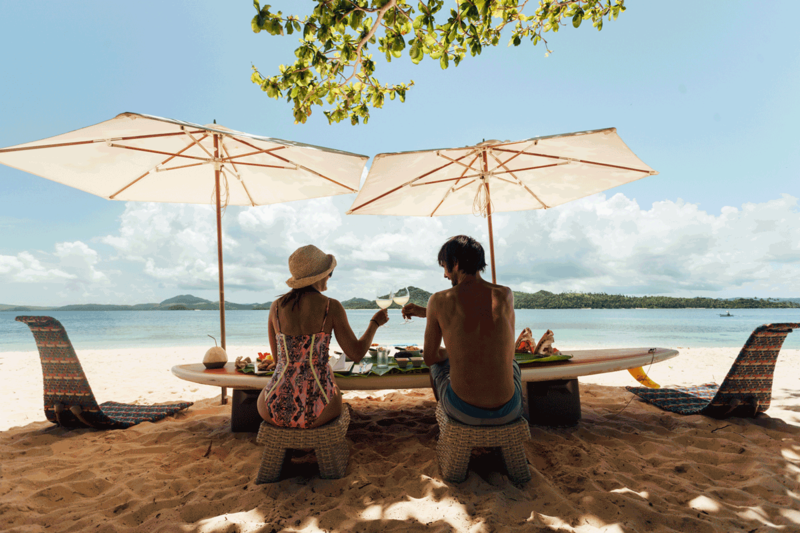 Beach barbecue on an uninhabited isle? Yoga on a pagoda out at sea? Every delicacy, drink, treatment, massage, wellness session, adventure or island-hopping excursion is included in the stay. 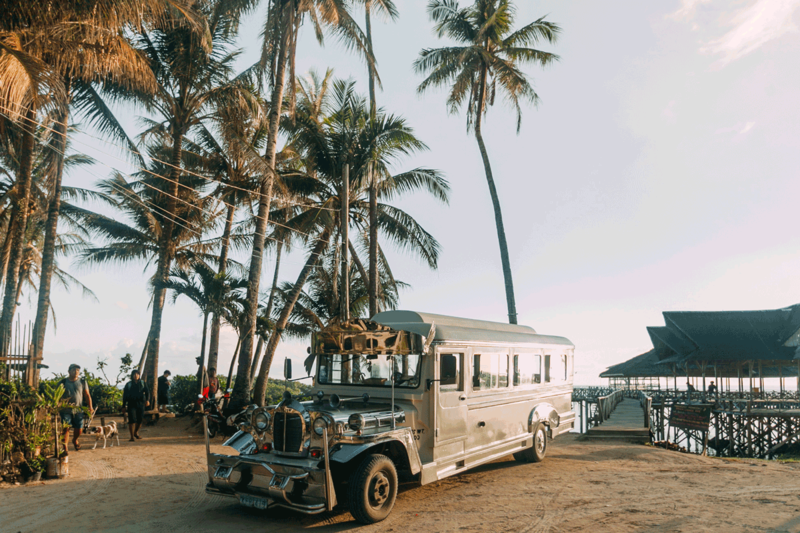 There are more than 7,000 islands in the Philippine archipelago, but there’s nowhere quite like Siargao. A nature lover’s dream, this laid-back isle, home to the epic Cloud 9 barreling wave, perches at the edge of Asia, its eastern coast just a few kilometers shy of the Philippine Deep, one of the deepest spots on earth’s surface. Little fishing villages, lazy beach towns and an international community of surfers and expats, mostly clustered around Cloud 9. 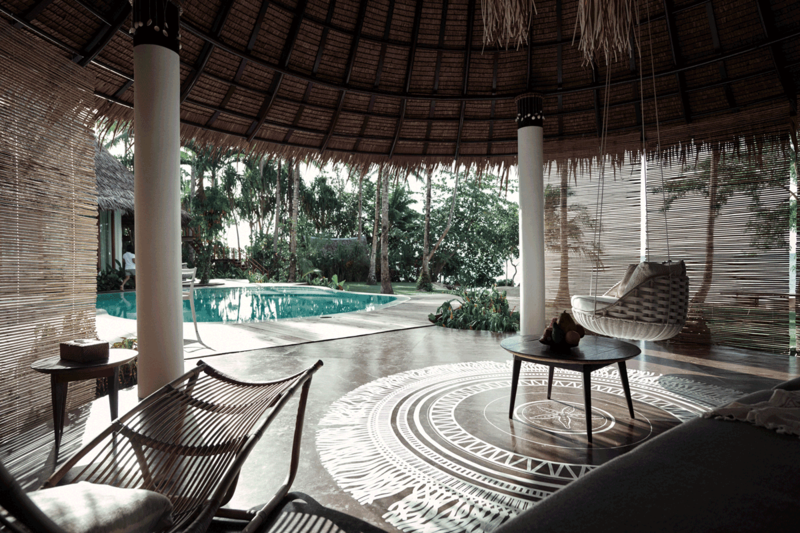 That’s island life on Siargao. Easy-going. In harmony with nature. In harmony with the neighbors. Always up for some fun—or a little nap. We have one restaurant, one Bar and a great number of locations where we organize our dining experiences (tree house, fireplace camp, dinner in our giant bed by the beach, between many others). All our meals are included as part of our Barefoot Luxury concept. We don’t have set menus, we develop the meals depending on the availability of the market – fishermen and more important on guests preferences. Product, imagination and technique, this is the cuisine of Marc Silvestre a Nay Palad Hideaway, a kitchen with passion, with flavor and textures, based on the local products offered by the Island. Influenced by traditional Catalan cuisine, he brings his cuisine to a state of surprise by combining flavors. Fish and seafood are his specialties. Marc was formed in several restaurants such as Celler de Can Roca (one of the best restaurants in the world and 3 Michelin stars) among others. 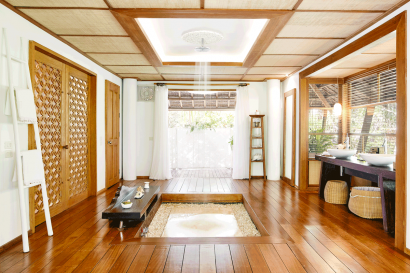 Spa (included in our package) : In addition to a full range of world-class treatments, our spa therapists specialize in Hilot, a Filipino massage tradition acclaimed for its healing abilities. 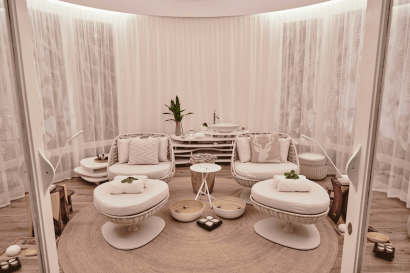 But a truly unforgettable spa experience is also about space, ambiance, and mood. That’s why we’ve lavished so much love and creativity on our spa village. When you’re lounging in its treetop nest, sipping your post-treatment tea, you’ll understand completely. Yoga and meditation sessions are happening daily in our yoga pavilion on the second floor of the Boathouse, four meters above ground, among the trees and overlooking the sea. Our gym is located on the first floor of the Boathouse, has a treadmill, elliptic bicycle, dumbells and work-out station. For groups and events, we reserve the whole hideaway in exclusivity. Our maximum capacity is 36 guests. For corporate meetings, we have a room with airconditioning overlooking the ocean or our sunken lounge opened to our garden-based with a soft brise. We provide projector, screen & sound system. For weddings, we set up beautiful ceremonies by the beach.